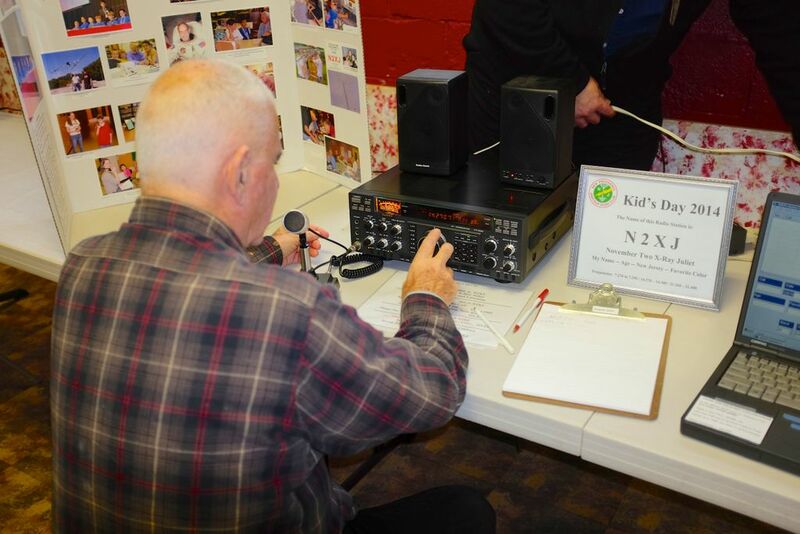 The 2014 Kids Day was held on January 5, 2014, at the Berkeley Heights Recreation Center. 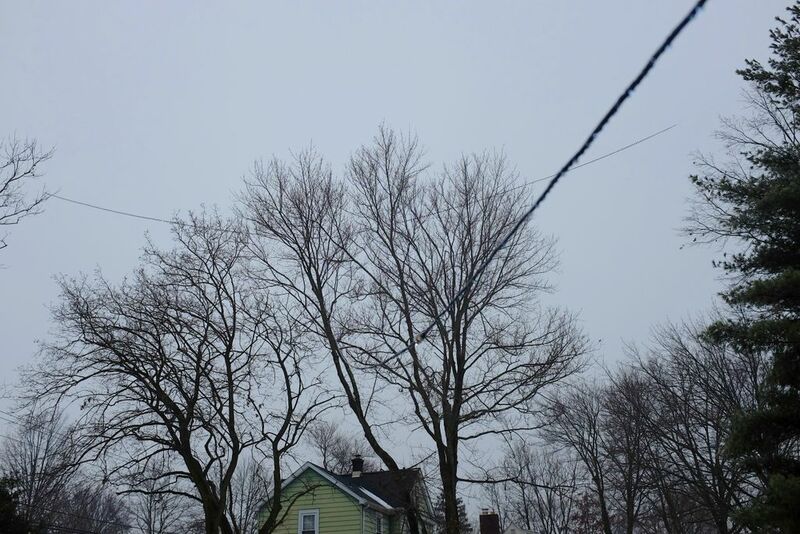 Turnout was lighter than normal due to the freezing rain which coated the antenna and coax feedline with a thin layer of ice (see last photo below). As usual, we had a HF station utilizing a 40/20 skeleton dipole and a VHF station utilizing a ground plane that made contacts with local repeaters. Below are some photos. 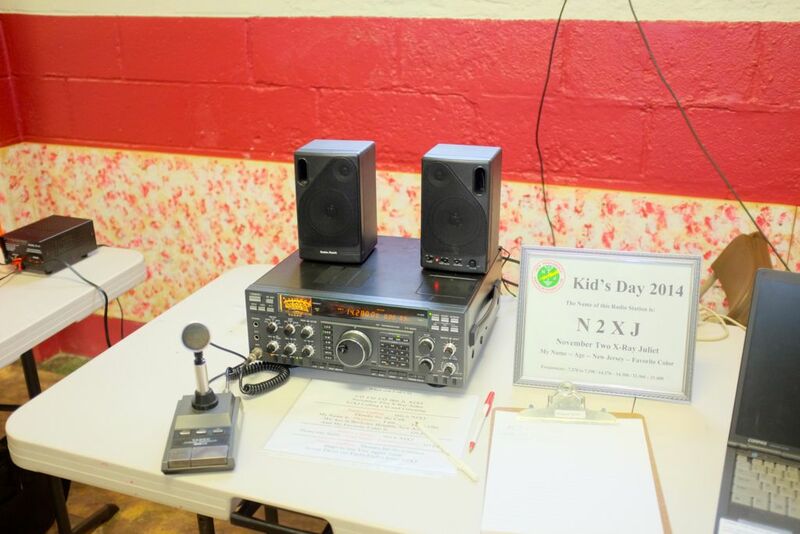 The HF Station (N2XJ) all set for Kids Day 2014. Photo courtesy Juergen Schroeter. Barry, K2JV, checks out the HF station prior to the kids arriving. Photo courtesy Juergen Schroeter. Peter (grandson of club member Frank, K2EZR) operates as Barry, K2JV, and his mother look on. Photo courtesy Frank McAneny. A thin layer of ice on the coax feedline for the 40/20-meter skeleton dipole. Photo courtesy Juergen Schroeter.